Enchanting Nicholette by Dawn Crandall is a Christian historical romance. It concerns reputations, new beginnings and fresh starts. We are not bound by our past reputations. It is always unfair to judge. We must rise or fall by our own actions. A traumatic event may lock us into our past. We need to take our fear to God and trust Him and have the courage to live again. There were some highly humorous moments, including lessons on dating. 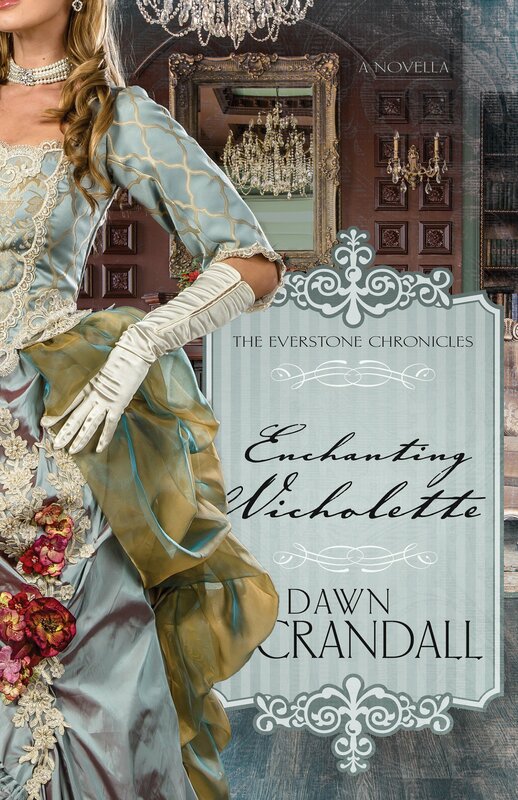 A delightful tale that reminded me of Downton Abbey American style. 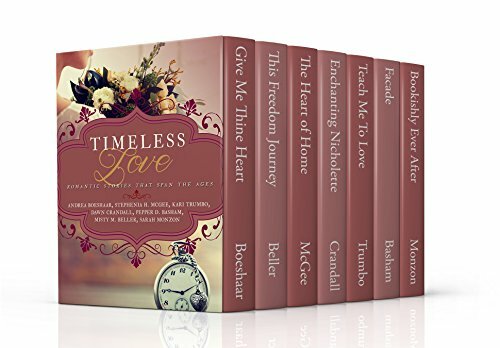 Timeless Love: Romance Stories That Span The Ages is a set of seven tales ranging from 1814 to present day. They are all unique with their characters and settings but perfectly complement each other with similar themes. I loved them all but definitely had a favourite. I wonder which one you like best? Give Me Thine Heart by Andrea Boeshaar is set in 1814 at the height of the conflict between Britain and America. Caught up in the world of spies, the reader is enthralled with the exploits on the high seas. People are motivated by either God or money. Hearts that serve others are to be applauded. amusing dialogue entertains the reader. A great story to kick off the collection. 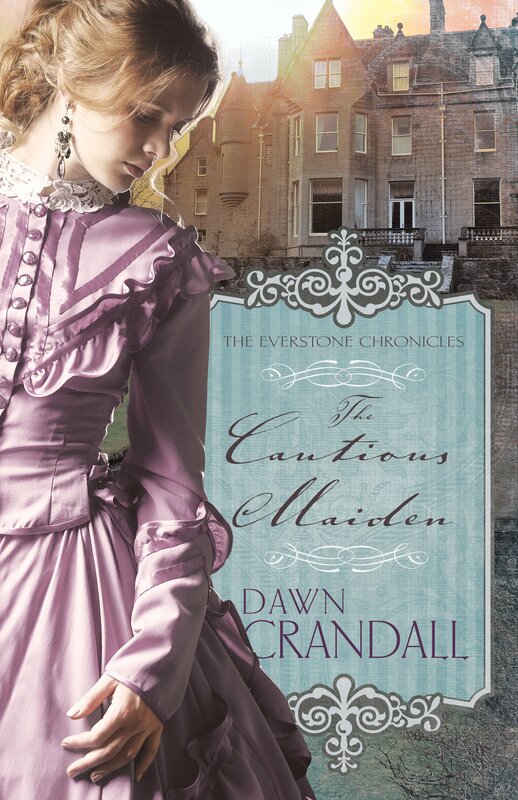 The Cautious Maiden by Dawn Crandall is the fourth book in the Everstone Chronicles but can be read as a stand-alone. It is a Christian historical romantic thriller and oh what a cracking read! I certainly could not predict all the twists and turns in the novel. It is so much more than just a pleasant romantic read. The Cautious Maiden is written in the first person from the point of view of Violet, a young woman with few connections. The reader becomes intimately acquainted with her and shares her hopes and fears and dreams. The novel is about new beginnings, both literally and figuratively. When you come to Christ, you become a new creation, the past is wiped clean and your new life begins. Our sins are no more and grace abounds.